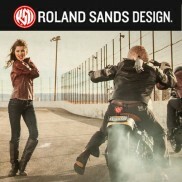 Engineered for the unexpected. 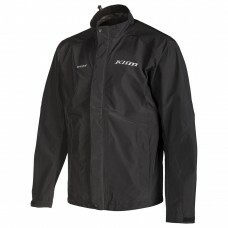 The GUARANTEED TO KEEP YOU DRY® Forecast stays packed away until you ..
﻿﻿The Marrakesh is engineered to excel in a wide temperature range while providing the highest degre.. 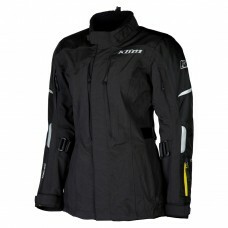 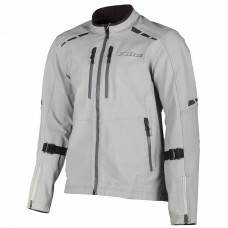 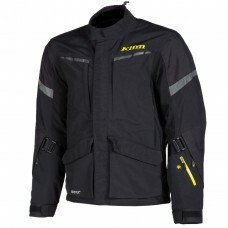 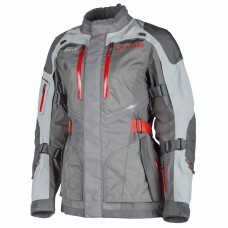 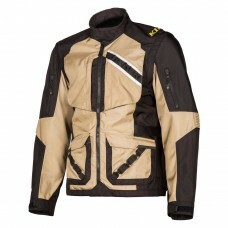 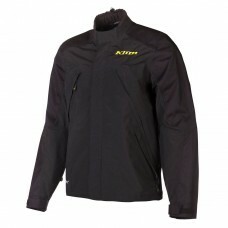 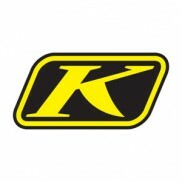 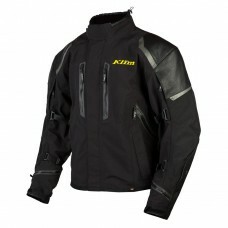 The KLIM Traverse line of completely waterproof, extremely durable and functional off-road outerwear..
REV'IT! 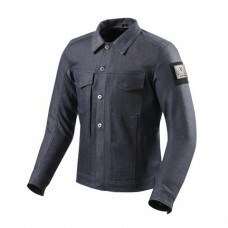 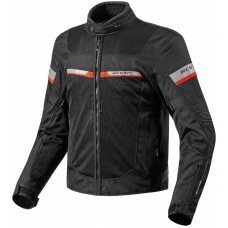 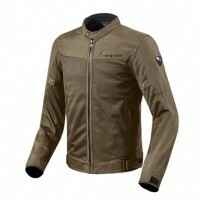 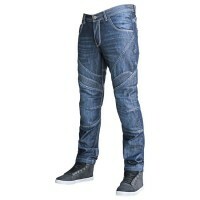 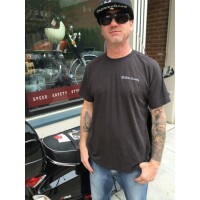 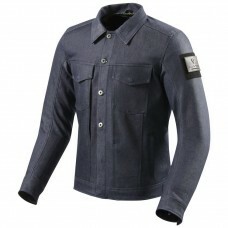 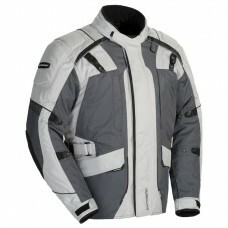 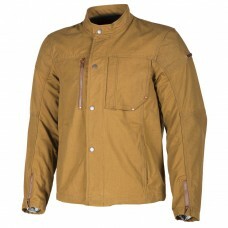 Crosby JacketThe Revit Crosby Riding Shirt is made of a proprietary 12.5 oz Cordura denim wi.. 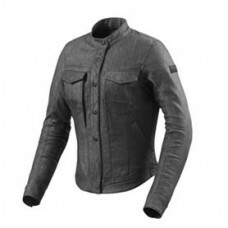 The Logan Ladies Jacket is made entirely of REV’IT! 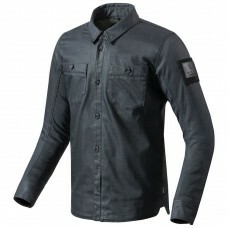 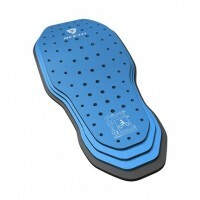 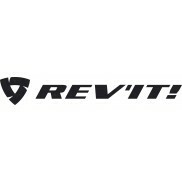 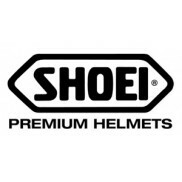 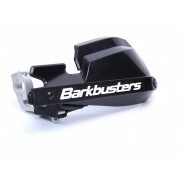 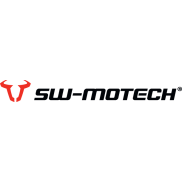 developed stretch Cordura® that offers maximum a..